Update, January 31: Nolan Bushnell has made a public statement following the GDC’s decision to revoke this year’s Pioneer Award. Original story, January 31:In addition to honours for specific games, the Game Developers Choice Awards recognize a number of individuals each year for their contributions to the game industry. 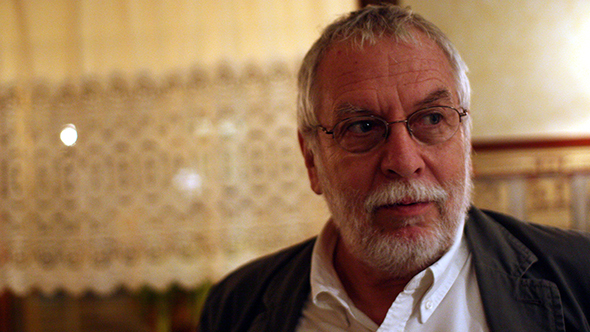 The Pioneer Award is given to “individuals who developed a breakthrough technology, game concept, or gameplay design at a crucial juncture in video game history.” This year, the honour was to be awarded to Atari co-founder Nolan Bushnell, but following concerns from the gaming community, GDC organizers have decided not to follow through with the award. After Bushnell was announced yesterday as the Pioneer Award recipient, observers brought up these quotes on social media and questioned whether he should be honoured, especially in light of the Me Too movement, protesting the choice with the NotNolan hashtag. Today, GDC officially rescinded the Pioneer Award with the following statement on Twitter. It’s not yet clear what form the award will take in light of the announcement. Indie developer and Vlambeer co-founder Rami Ismail is scheduled to receive the Ambassador Award at the ceremony, and LucasArts veteran and Double Fine founder Tim Schafer is set to receive the Lifetime Achievement award.